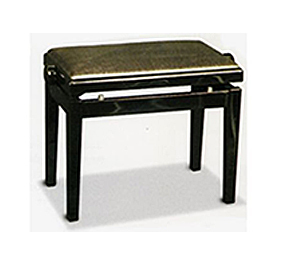 Choosing the right piano stool for your instrument is an important consideration and one which can enhance (or diminish) your playing experience. 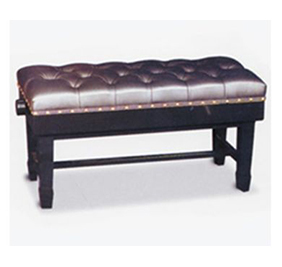 When thinking of pianos stools, many people recall visions of large ornate pieces with music storage. 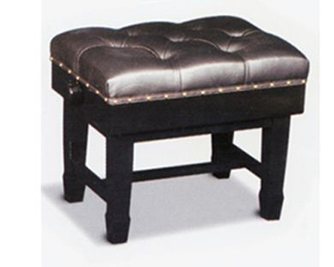 These days, with a greater awareness of posture and a greater variety of piano heights, most people choose the option of a height adjustable stool. 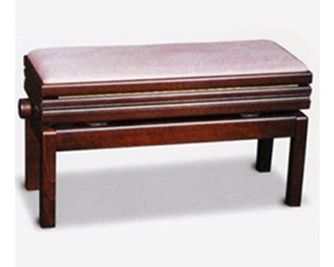 These stools allow both the adult and child player to have a perfect height ratio with their piano so their forearms are level with the keyboard. 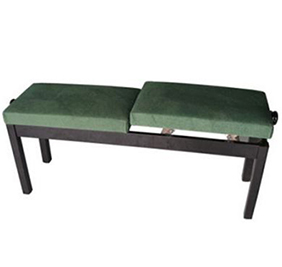 We provide a huge variety of choices, which include colour/fabric/leather options, single or duet stools, stools with music storage, concert stools and for the nostalgic amongst us; even the non-adjustable standard music storage of old. Individually adjustable seats which are ideal for teaching. 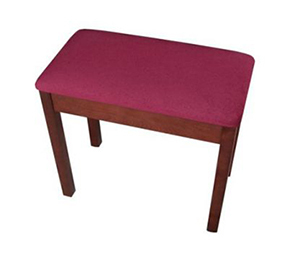 Robust design and durability underpin the high quality of this stool.